The humble flashlight may not look complicated, but the idea and the technology for the components took time to develop. This makes the great convenience and utility of flashlights everyone now enjoys a relatively new phenomenon. In a short time though, the flashlight has improved dramatically and continues to do so. To let there be light is a very basic human psychological as well as a practical need, so naturally a portable source of light is something people have always sought. In the past, people often used torches, candles and eventually kerosene lamps. However, since they all use flame and produce heat, they can be dangerous and much life as well as property was lost because of them. Furthermore, the light from them cannot be controlled or aimed well. Clearly, a better portable light source was needed. While the basic components of the flashlight like batteries and bulbs seem simple to people today, they were not invented until the late 1800s. The first public demonstration of the incandescent bulb in 1879 showed the technology that would eventually bring practical bulbs for flashlights. For the power, the first dry cell battery, suitable for flashlights since dry cells use a paste electrolyte instead of a liquid and can work in any orientation, was invented in 1896. With the major components in place, a company founded by Conrad Hubert, that would in the end get to be Eveready, delivered the primary business flashlights. These were high quality,constructed of simple paper and fiber tubes and used rough brass as a reflector. To introduce them to people in general, they were first given to New York City cops. Subsequent to getting a favorable impression from them, they gradually became better known and more widely used. The first flashlights were rather crude affairs without any of the reliability and functions seen today. This can be seen in the word “flashlight.” While people now naturally assume this comes from the instant light they give off, they were in fact called flashlights because the first models could only give a temporary light and not the steady light people take for granted now. Smaller models were out of the question and many of the early ones were contained in wooden boxes. 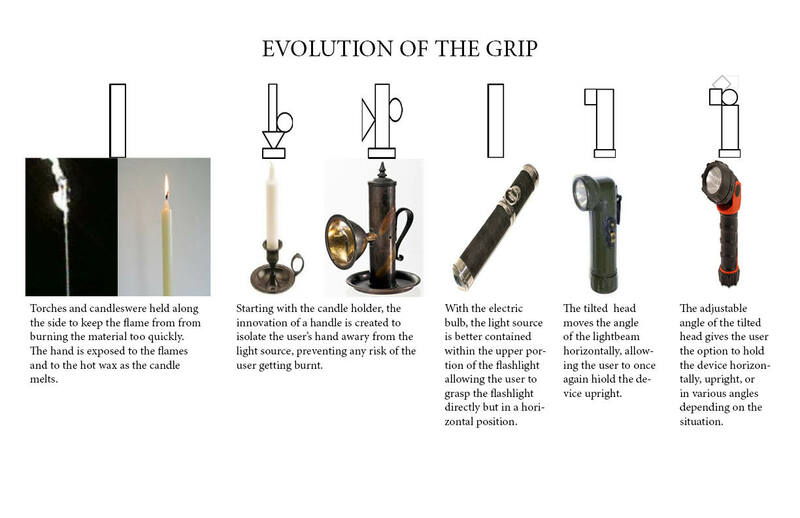 The technology of the early flashlights soon began to improve though with everything from the on/off switch and nickel-plated tubes. Although much of the basic design has remained relatively constant since then, the modern flashlight is very different from what it was. Many casings are now made of aluminum or thermoplastic housings that are very durable, lightweight and will not corrode. Others are waterproof and all good flashlights are tough. Light output from flashlights has improved dramatically. Far from the early flashlights that could only flash for a short time, modern flashlights can produce an intense beam. While this may not be practical in many circumstances (too much light can be blindly and will drain the batteries too quickly), there is a need in some fields such as the police and military. For more everyday uses, adjustable light levels and beams makes using flashlights easier and more practical. Technology has also made smaller sizes and devices like headlamps affordable and usable for many. LED bulbs are one of the biggest changes in flashlight technology. With their durability, long life and low power consumption, they make flashlights far more reliable than they ever could have been in the past. One can put LED flashlights can go through extended, rough use and still be confident they will switch on and work without issue. As long as people need light, they will need portable lighting sources. Flashlights are thus certain to be around for a long time. As the pace of change picks up, flashlights are likely to evolve in ways few people can imagine now. as the last thing I want to get lucky and my trophy of your life is to find broken in transit. I have outlined six critical factors to keep in mind when attemping find the appropriate outfitter. Water and drinks, compass, toilet tissue and knife are some of the few stuff that are often brought.